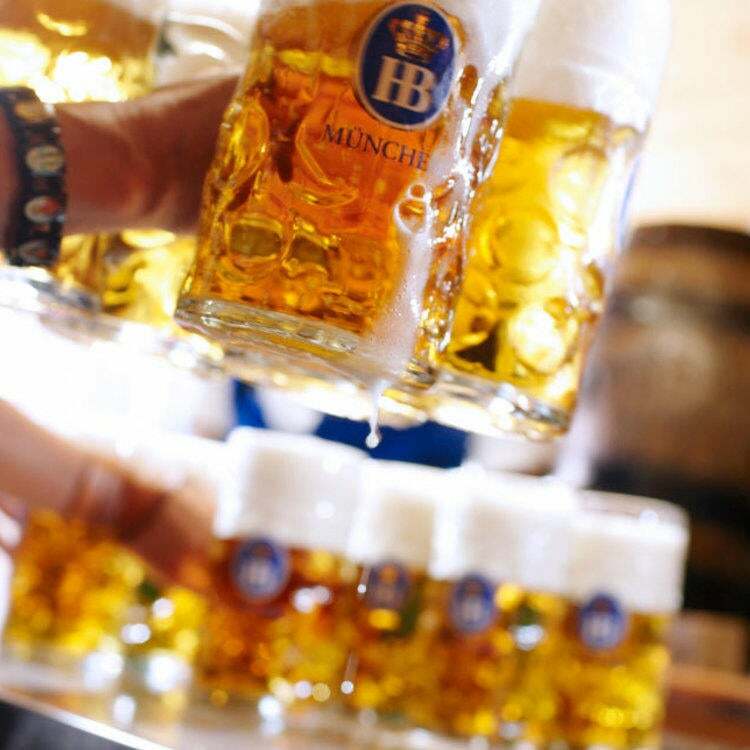 As Hofbräuhaus Buffalo approaches our Grand Opening, we are on the lookout for talented and passionate team members. 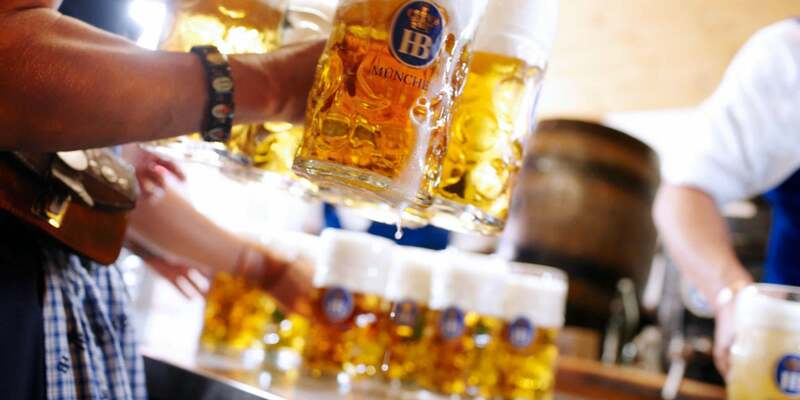 Interested in being a part of Hofbrauhaus Buffalo? Apply for one of our exciting career opportunities.